Estimated cool area 550 Square feet. 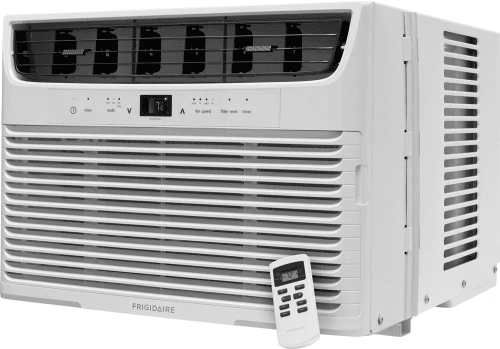 Also called Frigidaire 12000-BTU Window Mounted Air Conditioner. 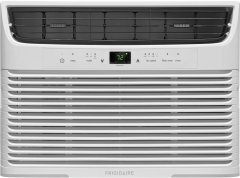 Frigidaire air conditioners 2019 View all the new and upcoming Frigidaire air conditioners.